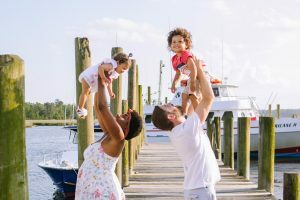 With the Northern California wildfires going on, finding things to do outdoors have been put to a halt due to hazardous air quality. 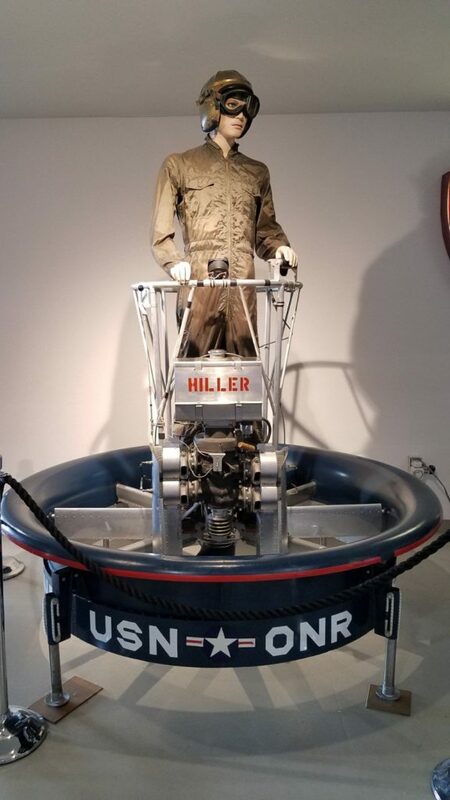 My son’s 3rd birthday was last Saturday so we decided to venture off to The Hiller Aviation Museum in San Carlos, CA. 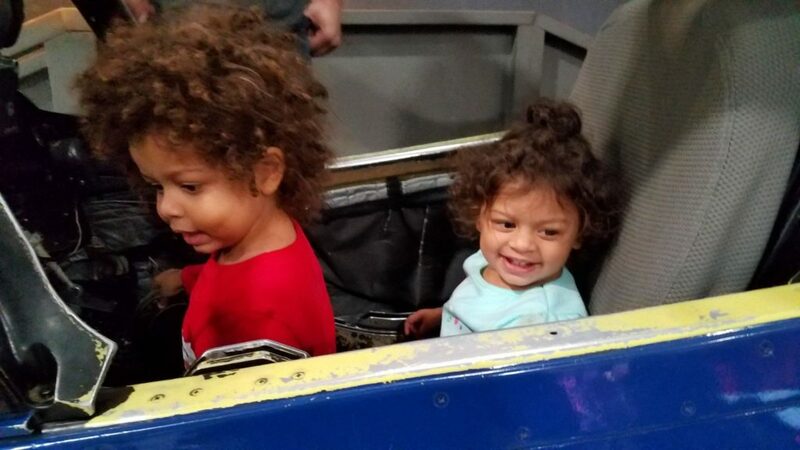 He is obsessed with airplanes so what better way to celebrate his day!! 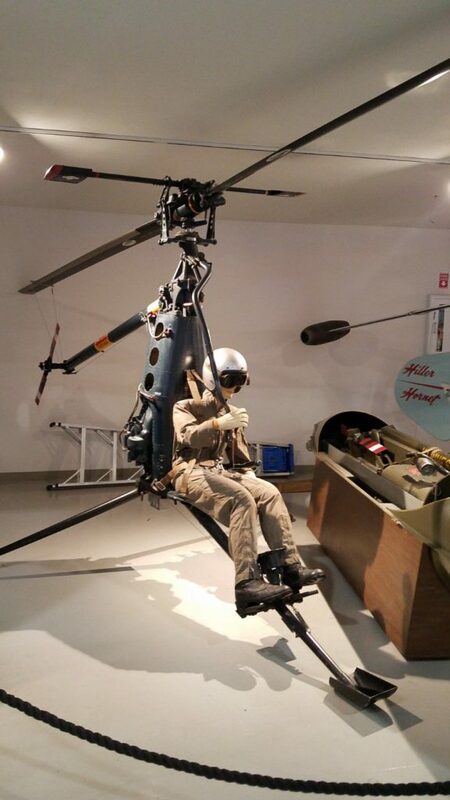 The museum was founded by helicopter pioneer Stanley Hiller Jr. and opened to the public in June 1998. 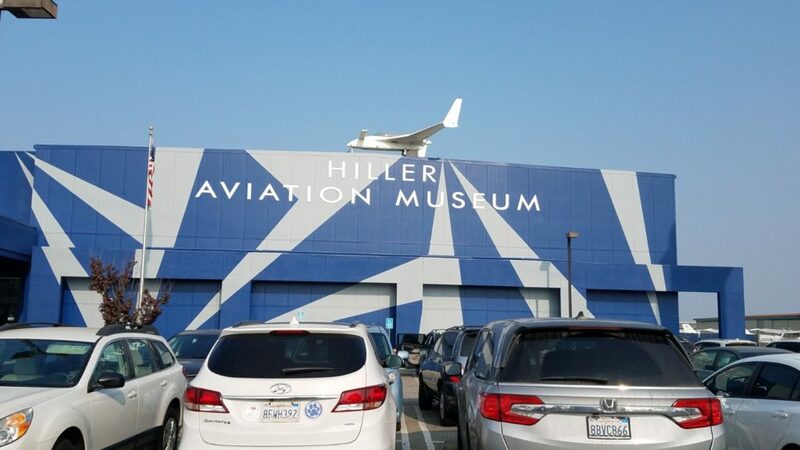 He understood the impact the Bay Area could have on aviation with its pioneering attitude and wanted to build a museum that could house aviation technology while providing a place where aviation artifacts could be housed while enriching the public’s lives. The cost of admission is a LITTLE steep for my taste but it was my boy’s bday so the world was his oyster ($18 for adults, $11.00 for Seniors (Age 65+) $11.00 for youths (5-17) and for FREE Children (4 and under) with paid adult). If you have a AAA card you can get $1 off per ticket! 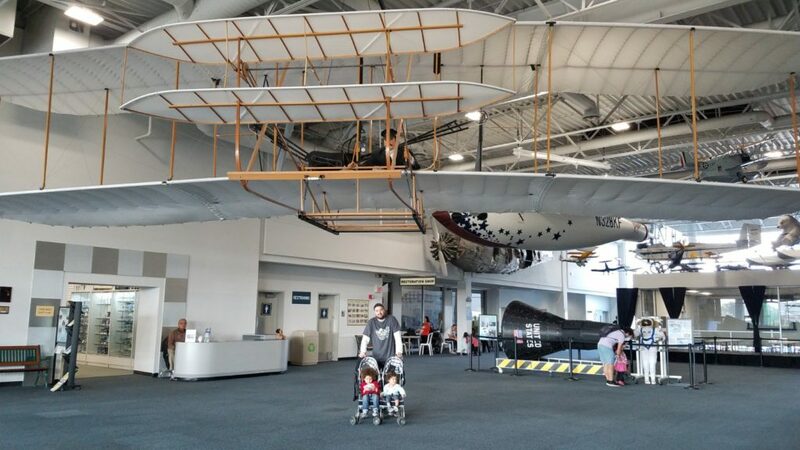 There are SO many different airplanes to check out along the way! 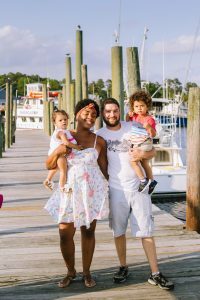 Here are some we took pictures of during our visit! He was SO excited to be here! Along with the TONS of airplanes on display are the many workshops they have available. 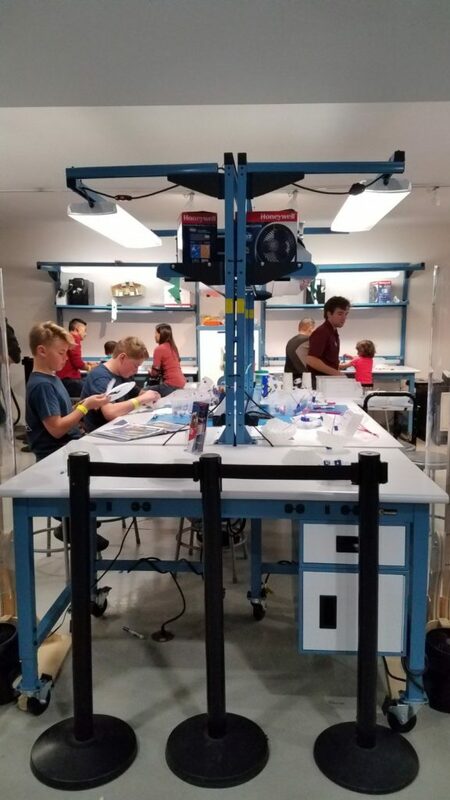 The Invention Lab has a Parachutes lab that is open until Dec 2nd and gives kids the chance to investigate air resistance using hands-on wind tunnels (Recommended for ages 3 and up). 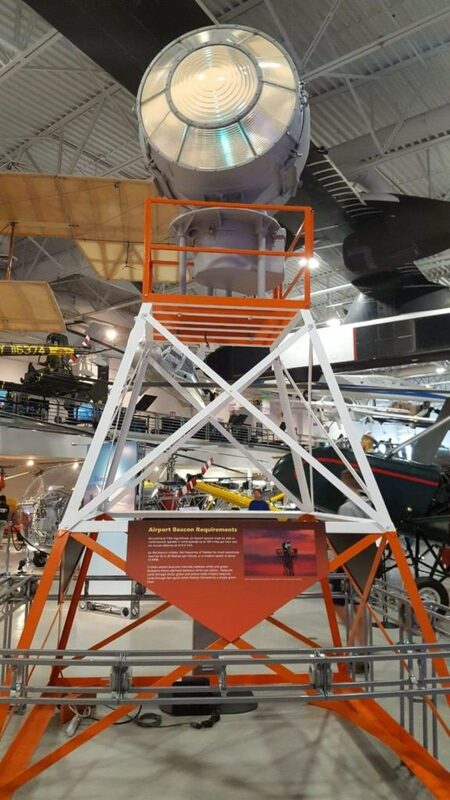 The Flight Sim Zone costs $4 along with museum admission and gives you expert help from once of the museum volunteer pilots. 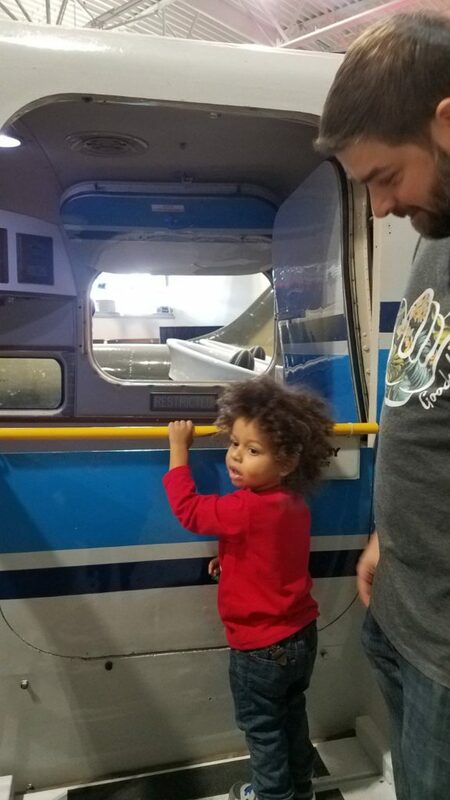 You are given the opportunity to discover how airplanes move in three-dimensions with your hands at the controls. 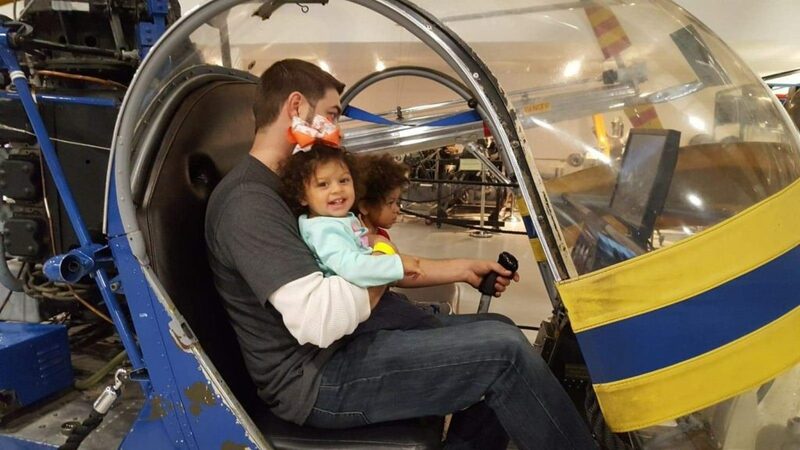 You can take a virtual flight across the Bay and see the world from the unique perspective of a pilot (open on Saturdays and Sundays from 11-2 pm). 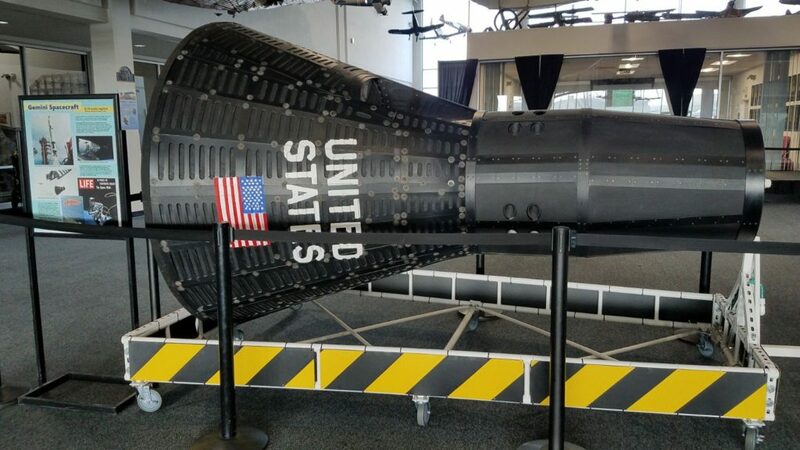 The Drone Plex gives you a chance to observe drone demonstrations, take the controls of a realistic drone simulator and pilot an actual drone in the Drone Plex flight center during Try and Fly. 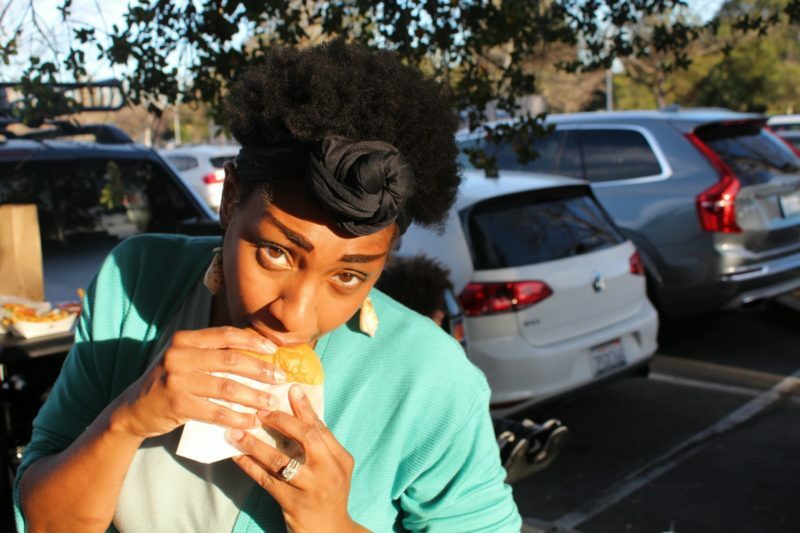 You can even purchase one to take home if interested! As for our day, we took advantage of enthralling ourselves in all the rich airplanes we were fortunate to see on display. A list of all aircraft they have can be found here. 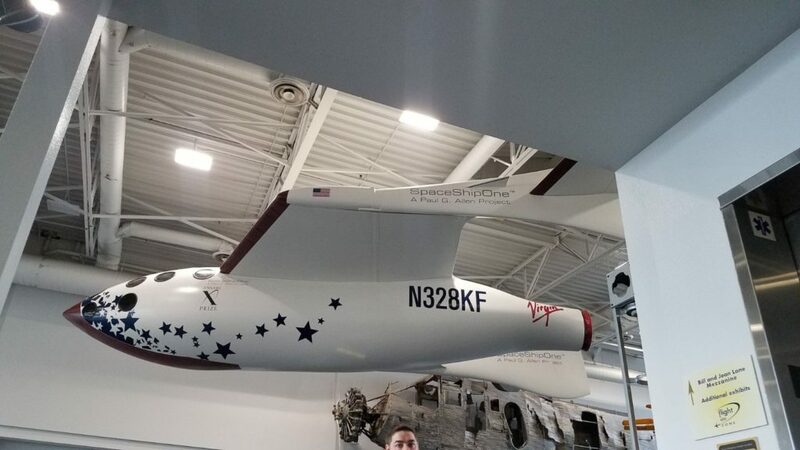 We got to see The SpaceShipOne replica, The Thaden T-1 Argonaut, a Hiller “Flying Platform” Model 1031 and so much more. 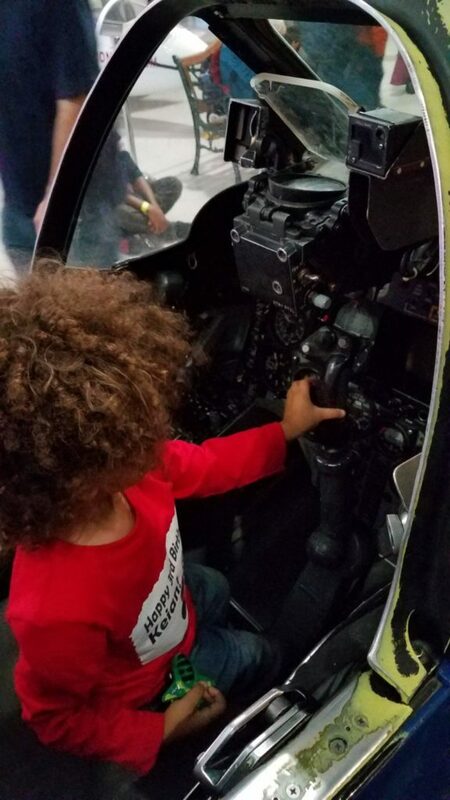 My son got the chance to sit in a replica of the US Navy Blue Angels and played with the controls which had him so excited!! Watching him light up all day was worth the admission fee for sure. Replica of a Blue Angels jet!! 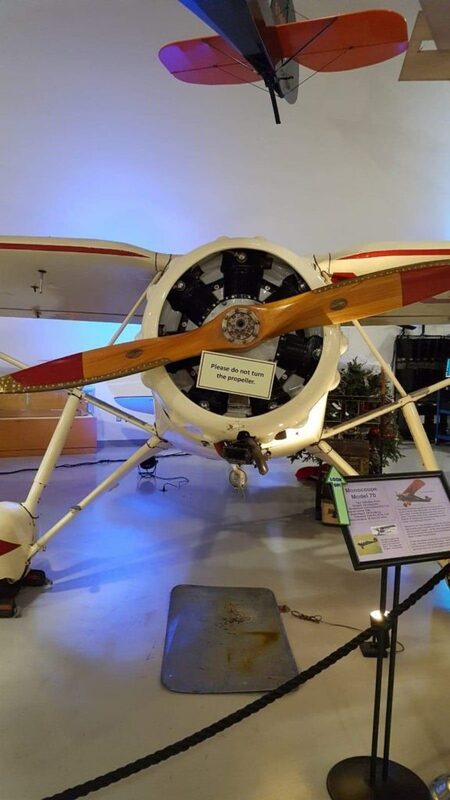 There were even airplanes that you could sit in to get an experience of being a true pilot! Overall, we had a very educational and exciting day with the kids. 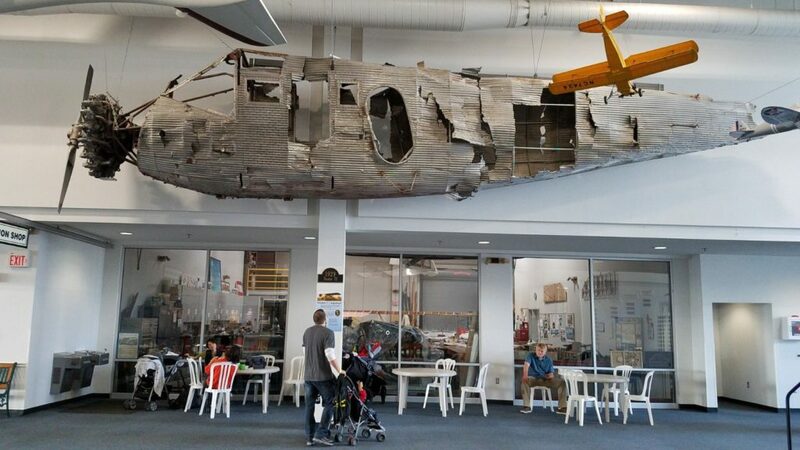 I would recommend this to anyone with a small child who loves airplanes or who is looking to learn more about aviation. 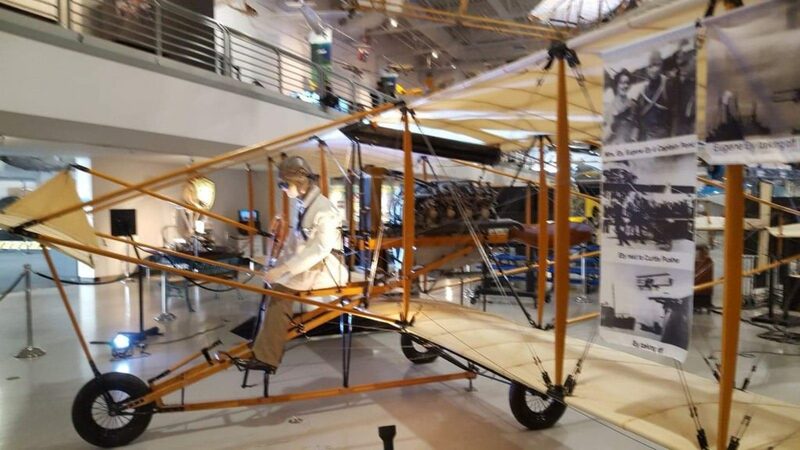 This museum is dedicated to teaching through hands on experiences, simulations, workshops and SO much more! 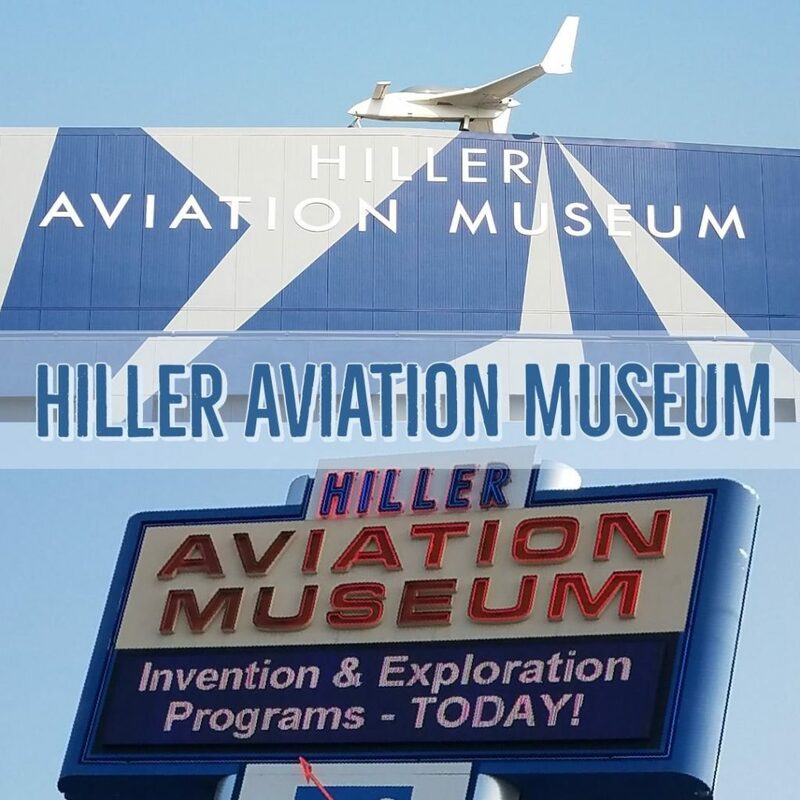 Take a trip to Hiller Aviation when you have the chance…you will not be disappointed! Thank you so much for reading folks!